Heritage Wines was established in 1984 and is situated in the historic village of Marananga, a region of increasing viticultural acclaim, having produced some of the Barossa’s finest wines for over 100 years. The winery is a small family-owned enterprise run by winemaker Steve Hoff. With glorious views over the vineyards to the Barossa ranges, this picturesque cellar door offers old fashioned hospitality. 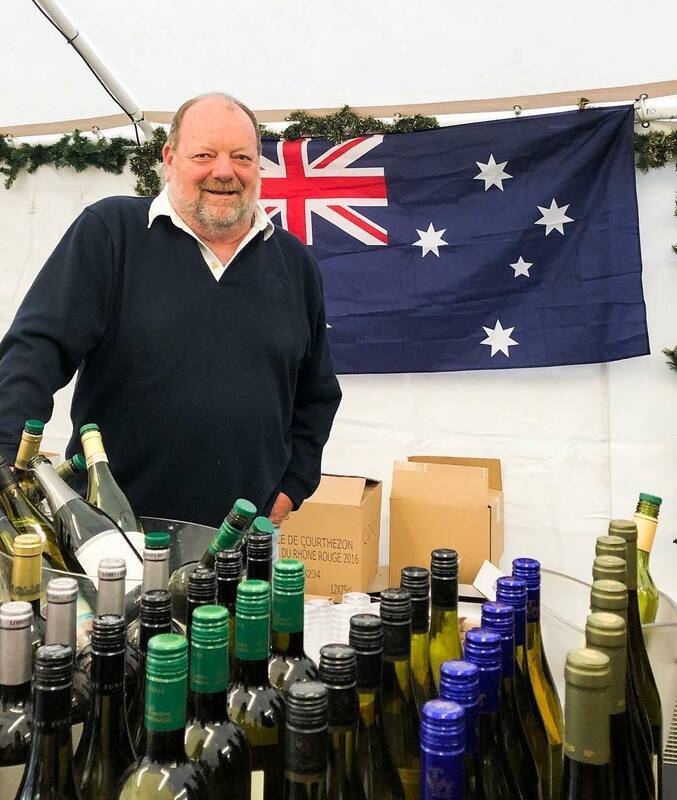 A small, but impressive range of varietal wines has gained an enthusiastic following, with increasing export demands to the UK, Europe, the USA and Asia. A sixth generation descendent of early Barossa settlers, Steve is described by James Halliday as one of the ‘quiet achievers of the Barossa Valley, who is apt to produce some startlingly good wines’. A true advocate of the Barossa, Steve is committed to producing exceptional quality varietal wines with emphasis on regional fruit characteristics & unique Barossa styles. Fruit is sourced from the 20 acres of estate vineyard at Marananga, along with grapes purchased from premium vineyards in carefully selected sites within the Barossa Valley. Key consideration is given to climate, soil types, varieties & vineyard management to produce our wines. We focus on varieties best suited to this sub-region of the Barossa. Our vineyard practices include minimal irrigation and hand pruning, resulting in low fruit yields (average two tonne per acre) enabling us to achieve concentrated varietal flavours in our wines.